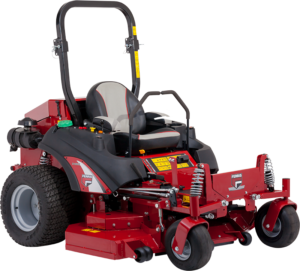 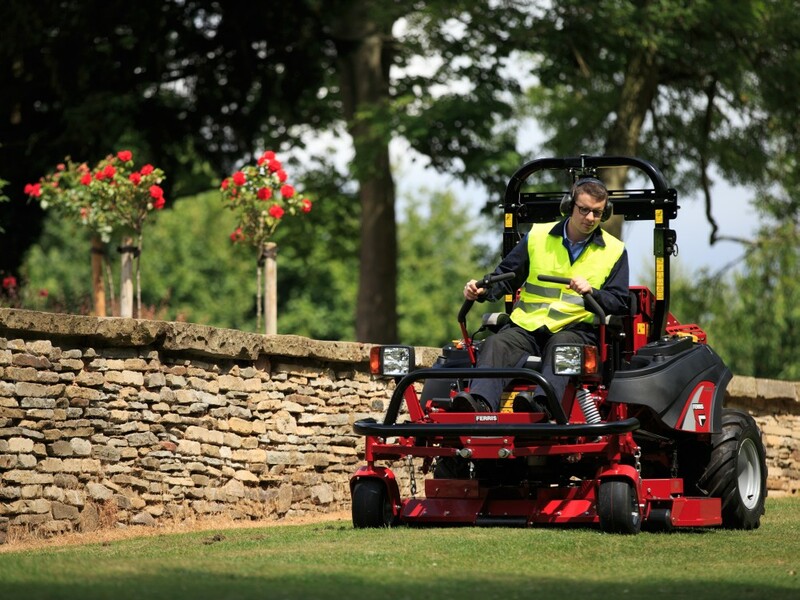 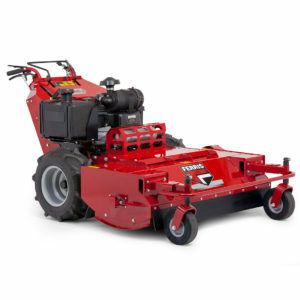 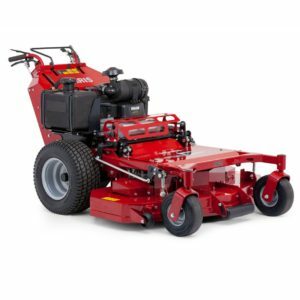 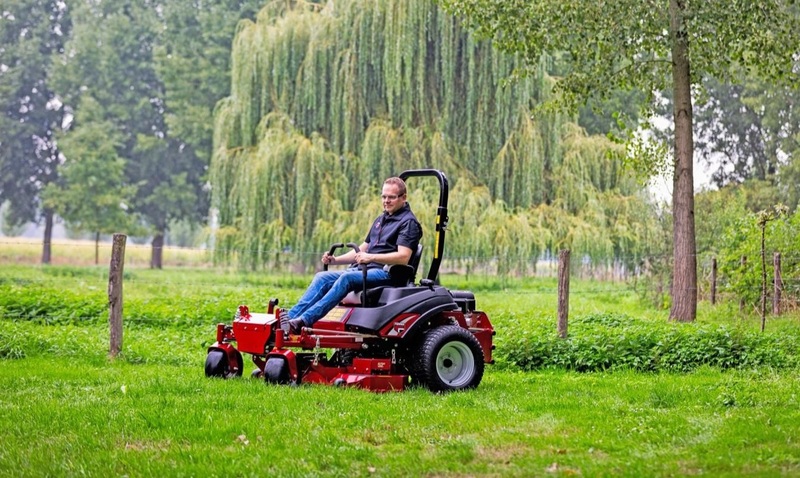 Ferris have a commitment to building commercial mowers that last whilst introducing innovation and technology that improves operator experience. 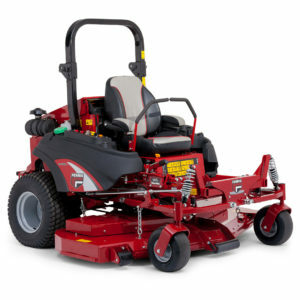 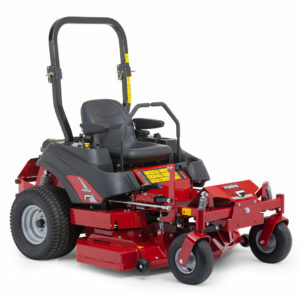 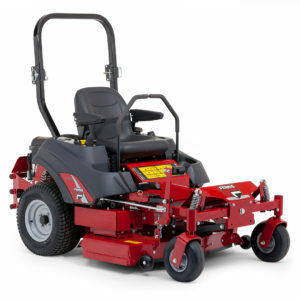 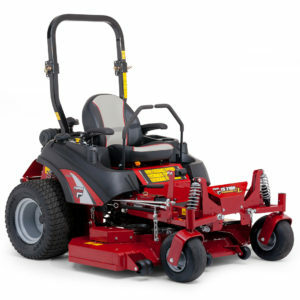 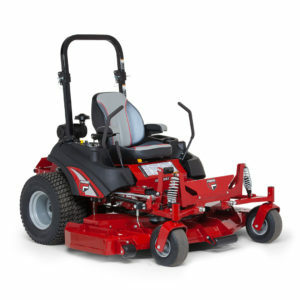 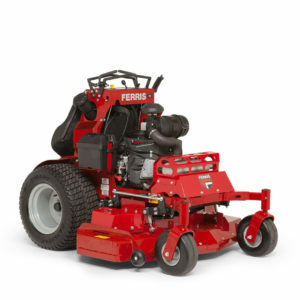 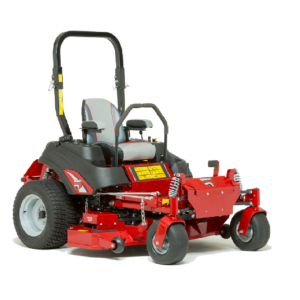 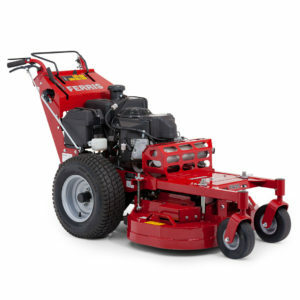 Ferris mowers are the only ride on mowers in the industry that offer patented suspension technology. 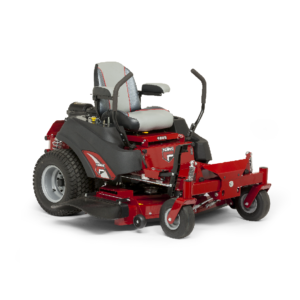 Browse our stand on, sit on and walk behind models or view our complete range below. 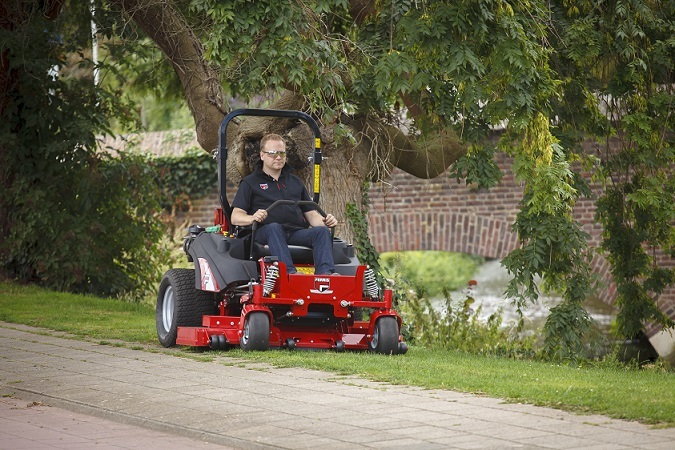 T H WHITE is the sole UK distributor of Ferris mowers and brings you some of the best niche groundcare products backed by an established network of dedicated machinery dealers. 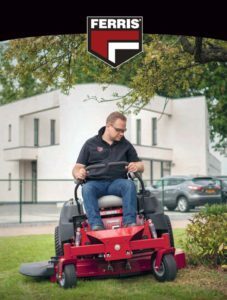 The sales and service expertise of our dealers ensures a wealth of product knowledge to advise you on the right equipment for an intended use and to maintain it for its lifetime. 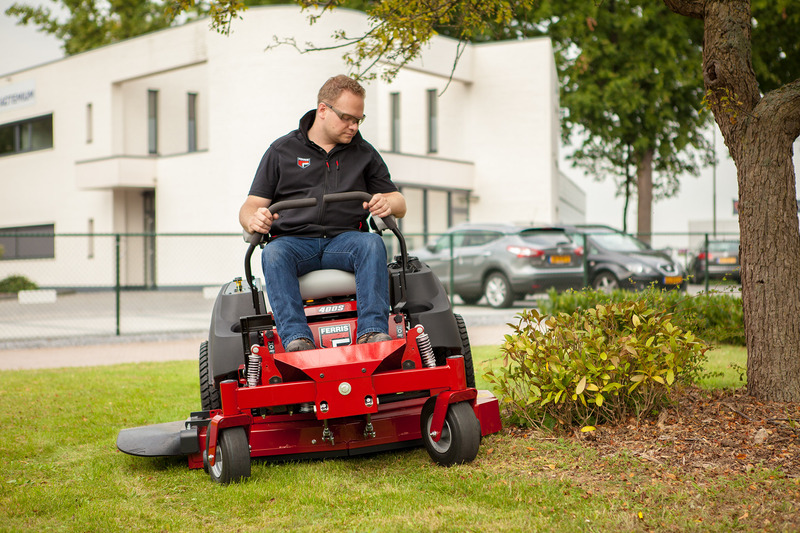 And our values-led culture means customer focus is our first priority.